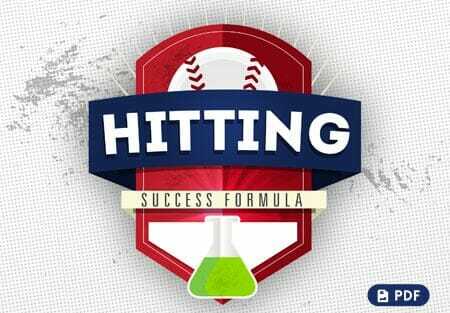 It’s nice to be able to get on base with a hit or to be able to hit like the pros, or if you can find your way on with a walk. But it’s important once you do get on to know what you’re doing. 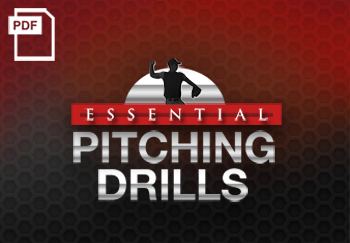 So today, we’re going to talk about baserunning drills, and how to get through the bag, how to take a lead off first, how to steal, how to take a lead of second and even off third. And once we’ve done that, hopefully, it’s going to make you just a step quicker on your quest for home plate. 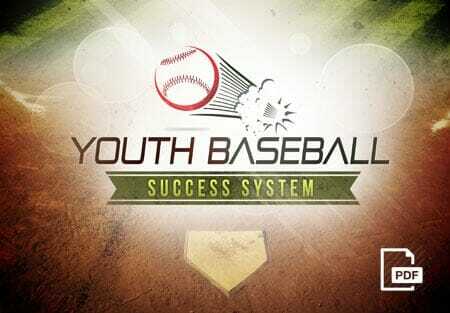 Let’s start by working at getting down the first base line. 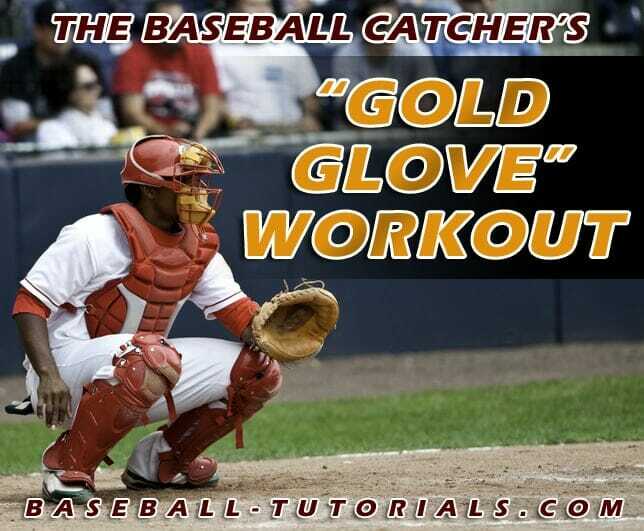 When we come down the first base line, we want to make sure that we hit, if at all possible, the front of the bag. 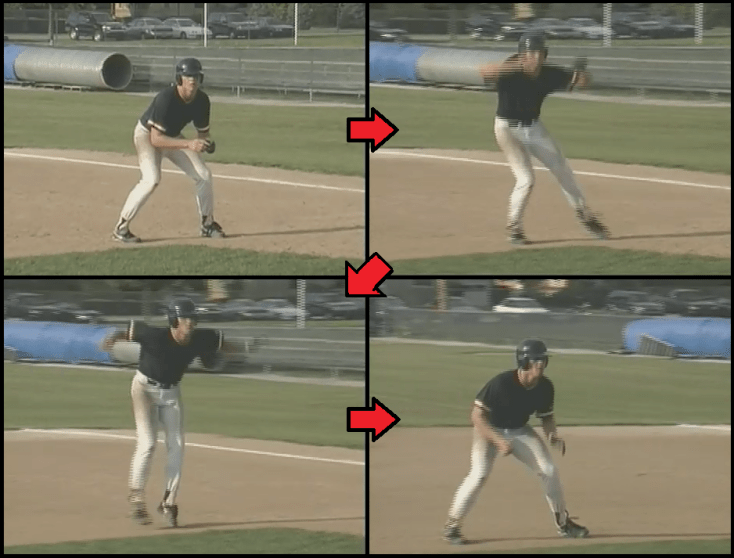 However, and this is a big however, don’t change your footsteps in order to be able to hit the front of the bag. Hit wherever you can and get through it hard. Once we get through the bag, we’re going to go through four or five steps and we’re going to take a look to the right. We’re going to turn our head and look to the right, see if there’s been an overthrow, and if there has, we can continue on. If there hasn’t, we’ll break down and come on back. After we get through the bag and we recognize there’s not been an overthrow, we come back to the base. We all know what to do then. What about if there’s an overthrow? We look to the right, we see that the ball’s been thrown over the first baseman’s head, and we have to continue on to second base. We ask as they take their lead-offs, to do it in a specific way. You’ve got to give the third base coach an opportunity to flash his signs. Whatever sign system that he likes to go through, we have to have a chance to do that and for him to not get picked off in the process. In our system, once I’ve given my signs and I’ve put the steal on, then I’ll clap – even if I haven’t put it on, whatever I’ve done, I’m going to clap and that will free the player up to take his lead. Once he takes a lead, we do it this way so as not to cross our feet. We’re going to take a step with our left foot, turn and take a step with our right, and then we’re going to shuffle. And that’s a pretty good lead. A decent lead for a high school player would be about 9′. A real good lead would be somewhere in the vicinity of 12 or more. We want to get at least 9′. You can do that simply by measuring yourself off. 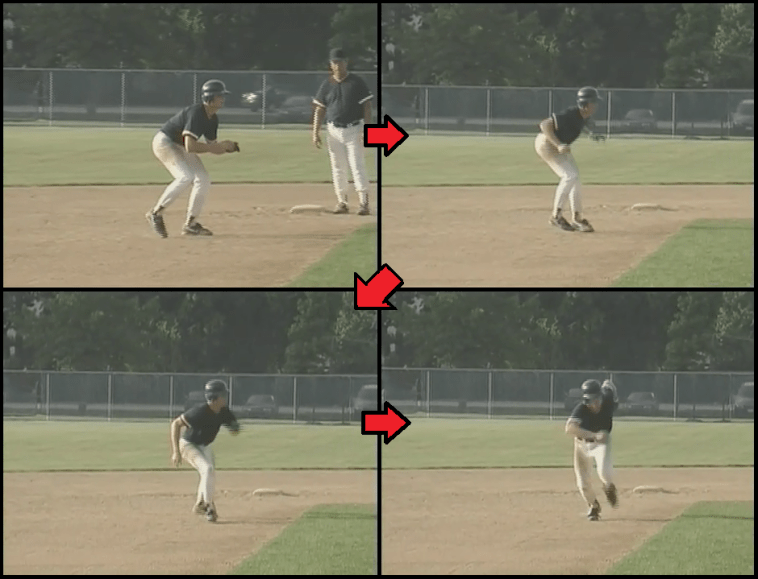 Once the player has gotten his lead, we want him to move to the back edge of the bag so that if he returns to the bag, he’s going to be in a position to get his hand far away from the first baseman and make him make a longer tag. We also want him to drop his right foot to half the distance of his left so that when he makes his first movement, his first pivot, he’s going to run in a straight line. The shortest distance between two points is a straight line, so we want to run in a straight line. If you go parallel with your feet, you’re going to step out and around, you’re going to cause yourself to take at least one extra step. When the player breaks down to get in his lead position, we also don’t want him to get too low. If he gets too low, first movement he’s going to make is to pop straight up. That’s not moving us to second. So we want him in a position that when he breaks and goes to second base, he’s at a dead sprint right now. We’re going to take this left arm and pull hard as he makes the turn, and he’s going to go right straight to the bag. So as we get our lead, let’s make sure that we get a left, right, shuffle, shuffle, and in position to make your good break, drop your right foot, see the play, boom, we’re ready to go. If there is no steal on, if all we have is a pitch that’s gone to the plate, we’re going to get what we call a secondary lead. A secondary lead is getting a little bit extra after the pitch has crossed the plate. We want to make sure that the player gets at least two good shuffles off the bag. Now if the ball’s been hit, the players off to second base. If it’s not been hit, he can retreat back. If it’s popped up, we’ll take whatever the situation gives us or dictates to us and we’ll go from there. Next, we want to be at second base, the scoring position. We’ve got two different ways that we teach this. One is with less than two outs and the other is with two outs. And that’s going to cause us to vary our lead a little bit based on what we want. Once the coach has clapped and given you the free-up sign to take your lead, the player’s going to get behind the bag. 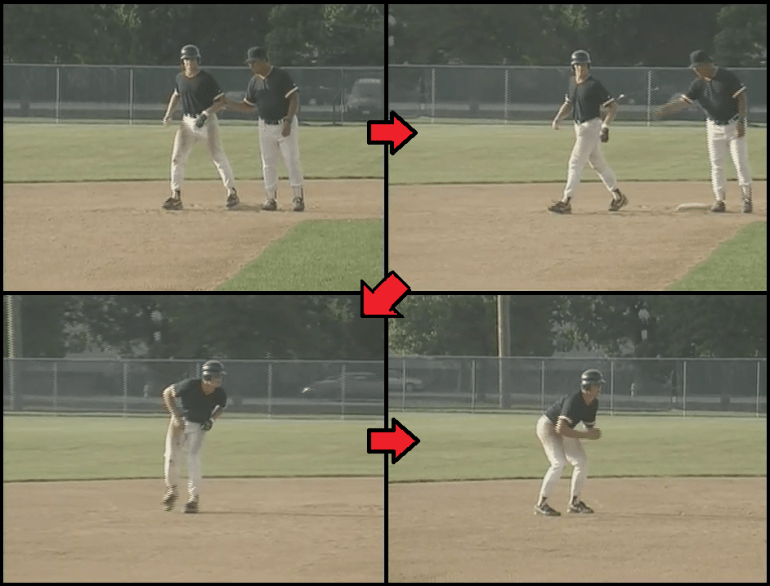 Once the pitcher comes set and is in his set, the players going to begin to walk up and over, creeping a little bit toward third. 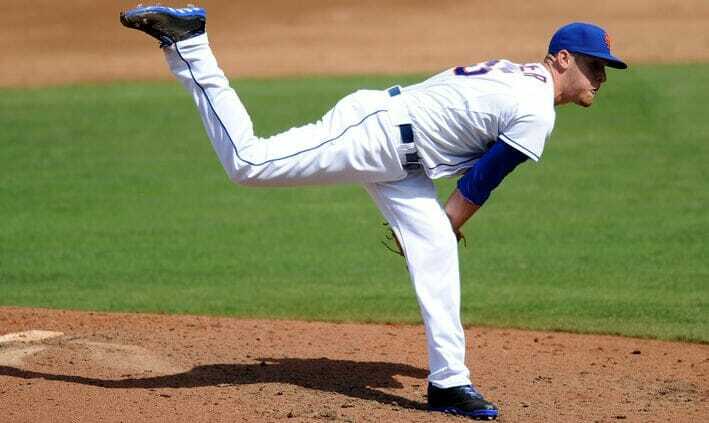 It’s kind of an optical illusion to the pitcher. 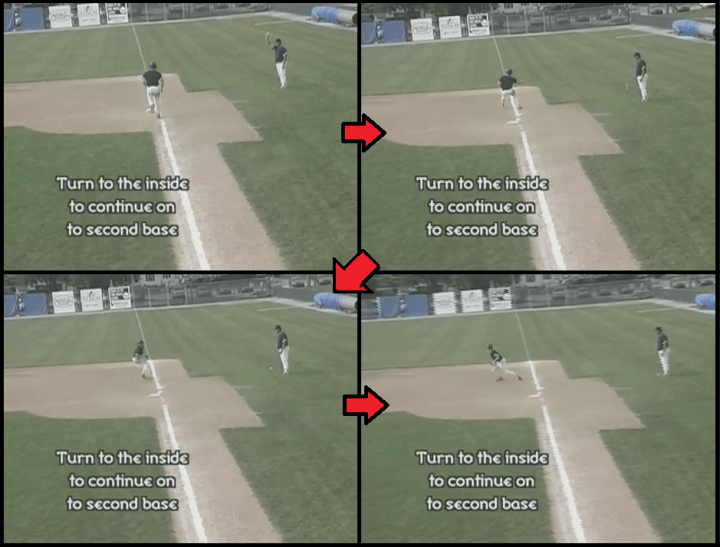 And when the pitcher gets ready to deliver the ball, and the ball’s crossed home plate, we want the player in a straight line between second and third. 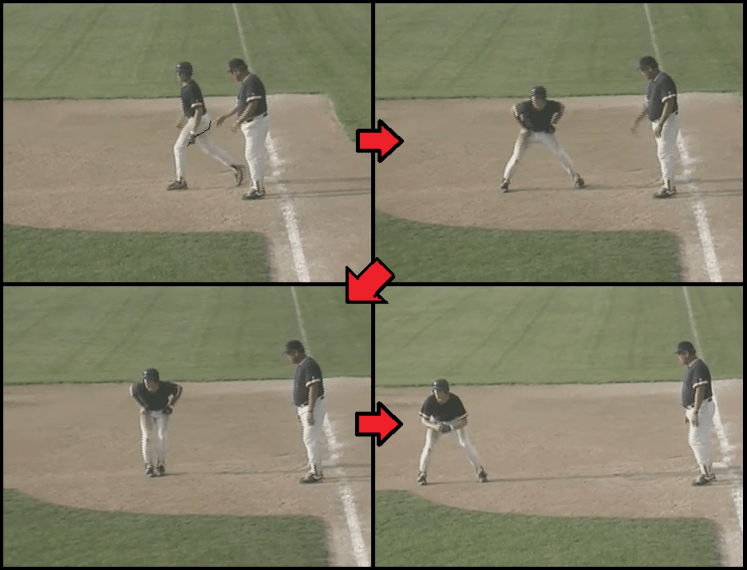 Once the ball’s crossed the plate, if it’s not been contacted, we’re going to be into our shuffle step… two shuffles. And that’s where we need to be. So, with less than two outs, we’re going to take our lead. 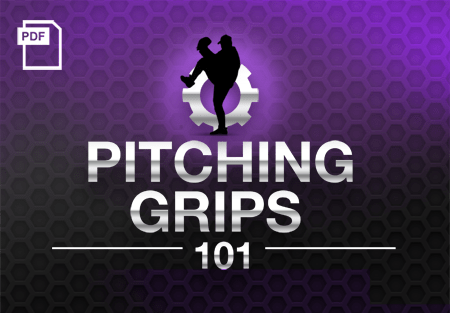 As soon as the pitcher comes into his set position, the player’s going to start walking up and he’s also going to walk over, chewing up some yardage. The pitch crosses the plate, into our shuffles. We’re right there and now he can retreat back. If the ball’s been contacted, we’re on to third base. We’re going to gain some yardage toward third base as we go. It’s important, however, with less than two outs that he be in a straight line between second and third. Because in a forced play situation, he’s got to bust his tail to the back. With two outs we’re going to change it a little bit. The player’s going to take his lead and he’s going to take a deep lead and keep it. So from here, rather than walking up and over, we’re going to get our shuffle steps and he’s going to try to catch his angle at third base and score on the single. The object here is to score on the single with two outs. They’re going to have to throw somebody out at the plate if I’m coaching third base. So the pitch crosses the plate, and the player’s into his shuffles. Nothing’s happened and he’s still in good position to retreat if he needs to. If the ball’s been contacted, then he’s on to the break, he’s going to hit the inside corner of third base and be onto the plate, cutting down the number of steps that he has to run out and around third base and into the grass. Those are our two versions. With less than two outs, we walk up and over; and with two outs, we stay deep and catch the angle at third. 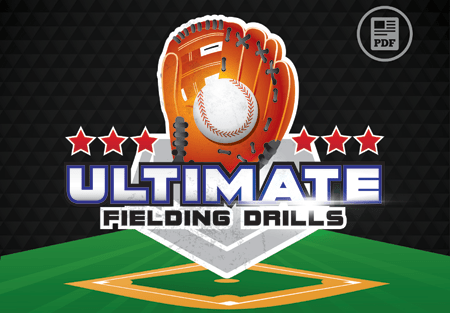 Next step… check out our complete collection of high school baseball drills, to help give your team the winning edge! 1 Response to "Score like a Pro! 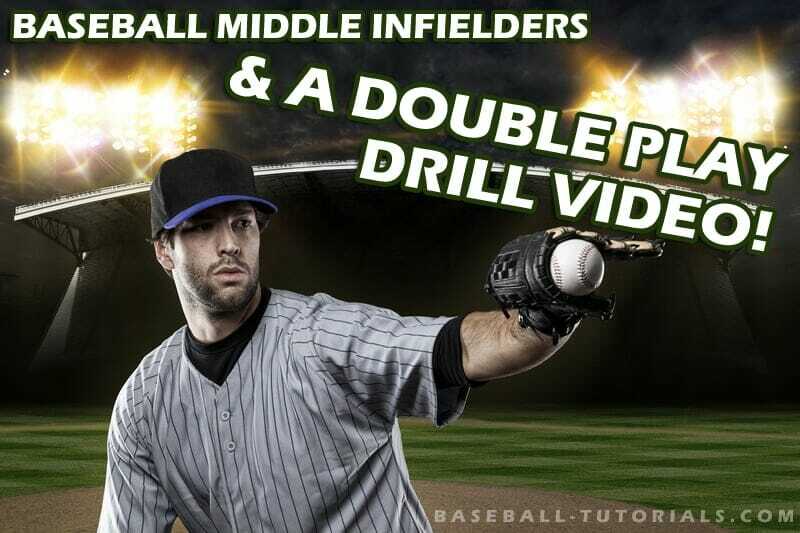 Baserunning Drills & Techniques"
I will deferentially try some of these drills,thanks!! !